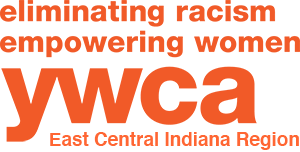 The YWCA is dedicated to eliminating racism, empowering women, and promoting peace, justice, dignity and freedom for all. 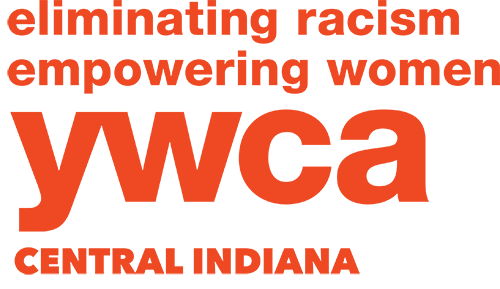 © Copyright 2019 YWCA Central Indiana. All Rights Reserved. From the Studio of Farmhouse Creative.